With 20 years of leadership development under our belt, Elite Camps believes in growing our own leaders. Athletes that have enjoyed our programming, buy into our culture are the prime candidates we are looking for to develop into our future staff. The program is based on a two-week session designed for candidates aged 14/15 who have just completed grade 9. The LIT program is for athletes who show strong initiative, character and work ethic on the basketball court and are eager to transfer those skills to build their leadership skills for success off court. 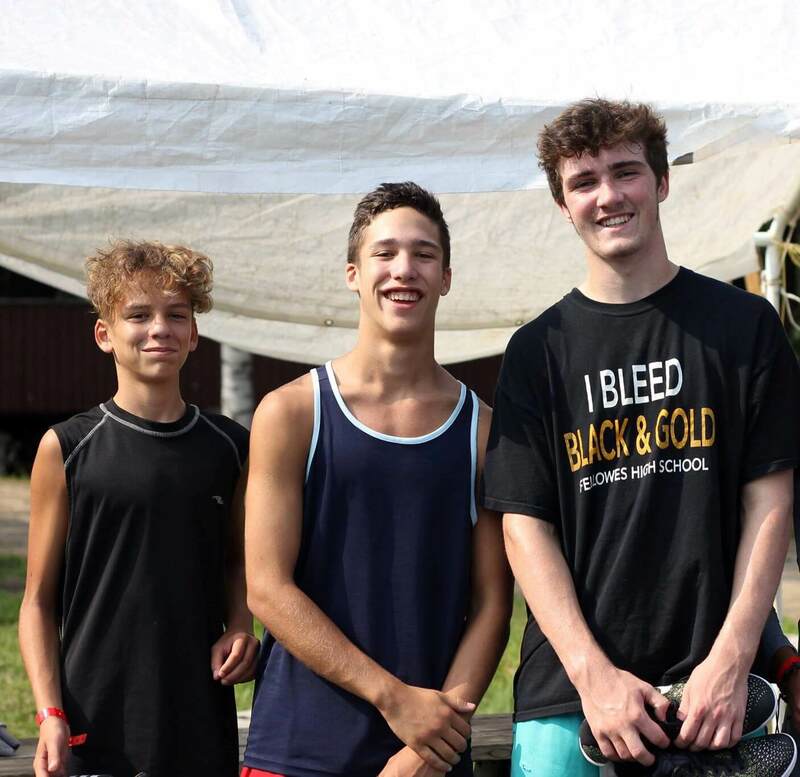 The ideal camper for this program is interested in enjoying the fun and excitement of our teen summer camp but also ready to develop and work on their leadership skills through in-class sessions one-two hours a day . Candidates then get to experience (through observation) how these leadership skills work within the structure of our own Elite Camps summer camp community and the various job responsibilities and expectations. Athletes will learn how their experience in sport can be used to create success in their life. LITs participates in our ongoing Game Planning Tool so they will have an ongoing understanding of their personal leadership achievements and performance over the week.